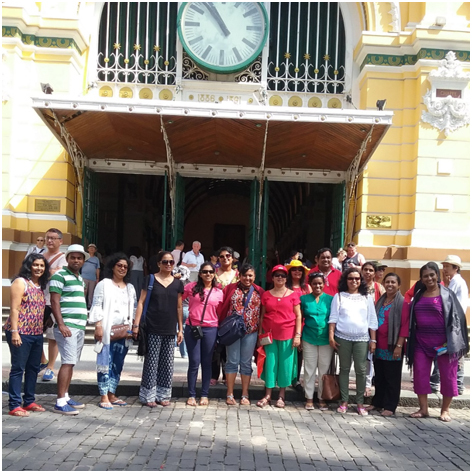 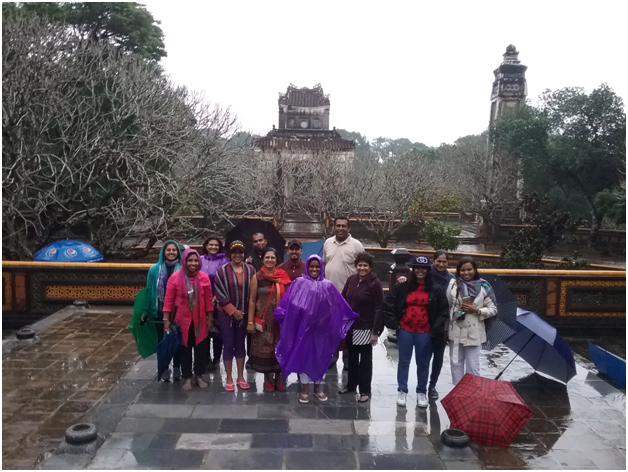 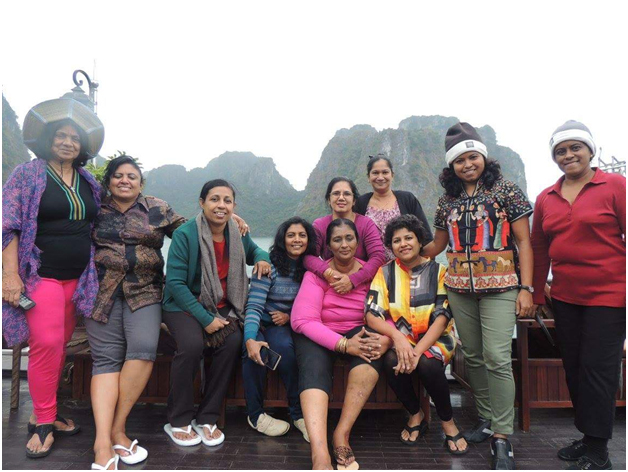 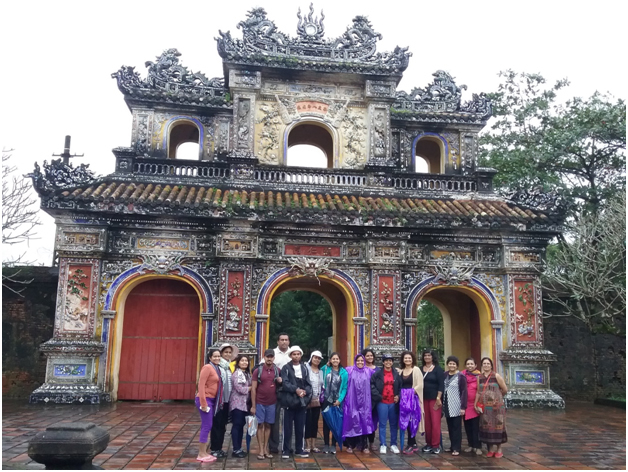 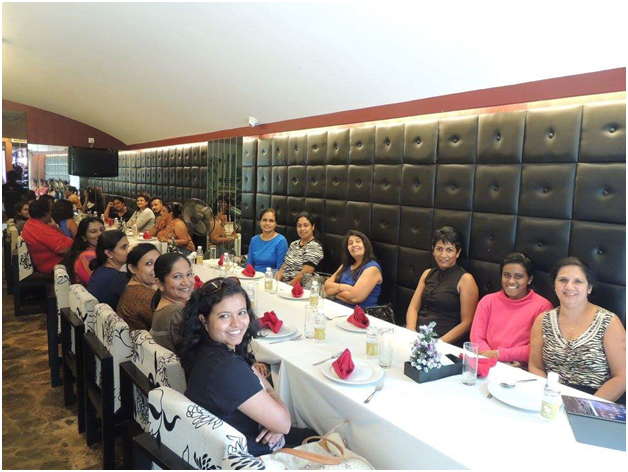 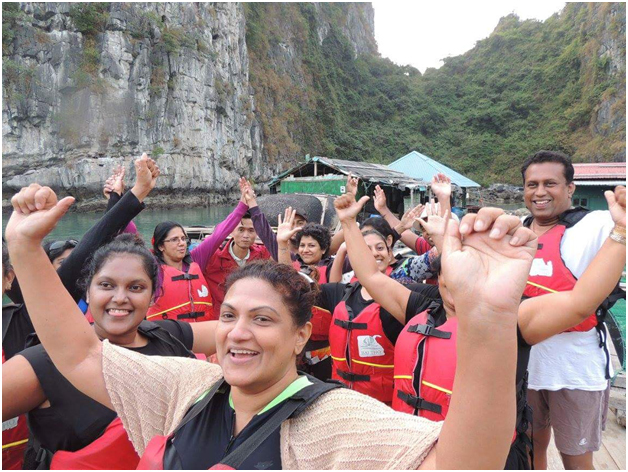 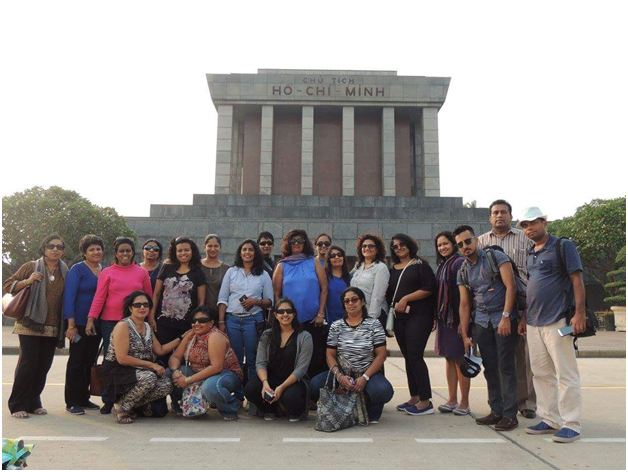 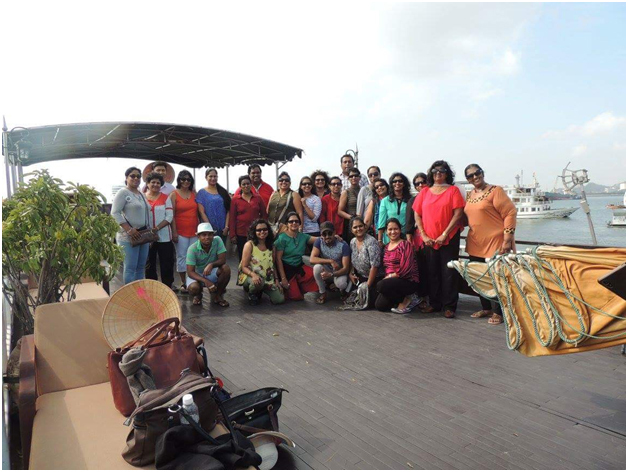 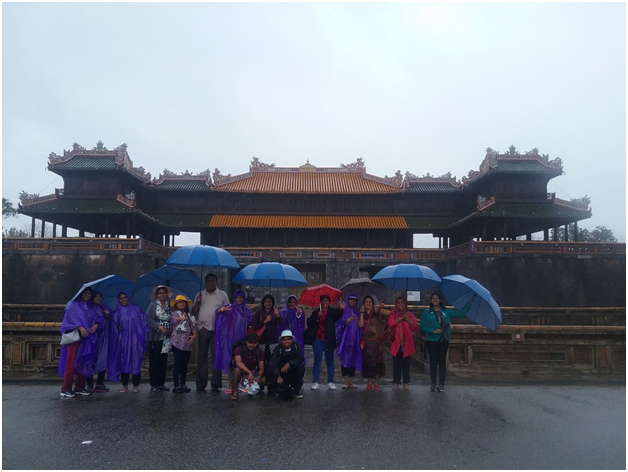 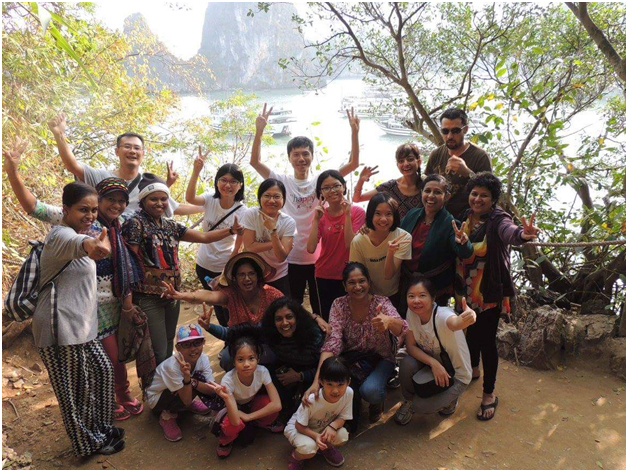 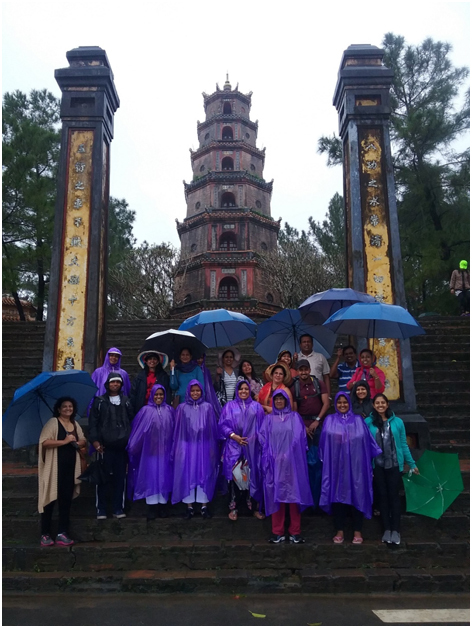 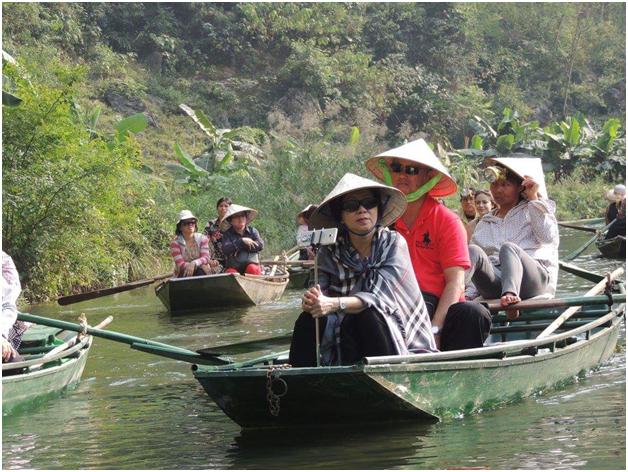 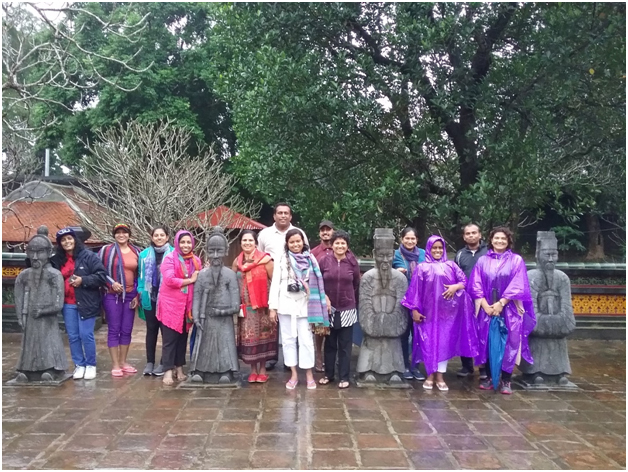 A 09 day trip was organized by the Sri Lanka Women Lawyers' Association to Vietnam from 10th December to 18th December 2016. 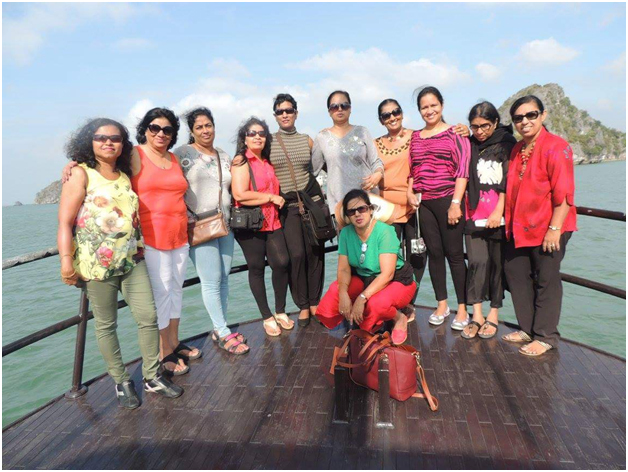 14 women lawyers' with their families travelled on this trip. 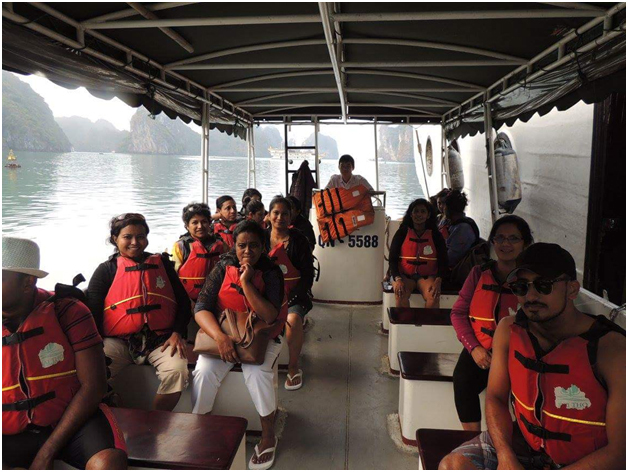 Rs: 2000/- was charged by the Association from each member for Visa processing and arranging the trip. 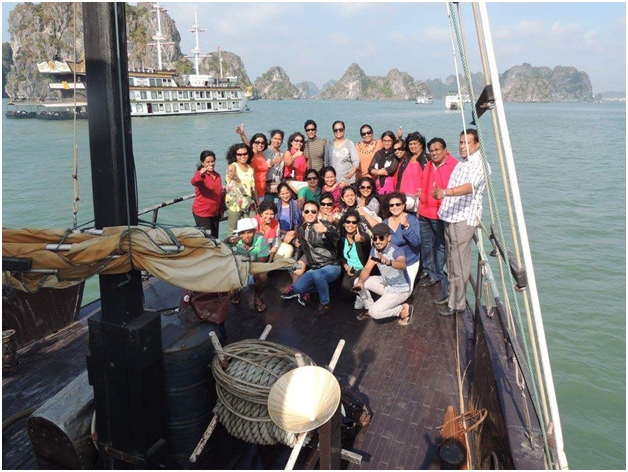 All the travelers enjoyed themselves immensely and were in high spirits throughout the journey.